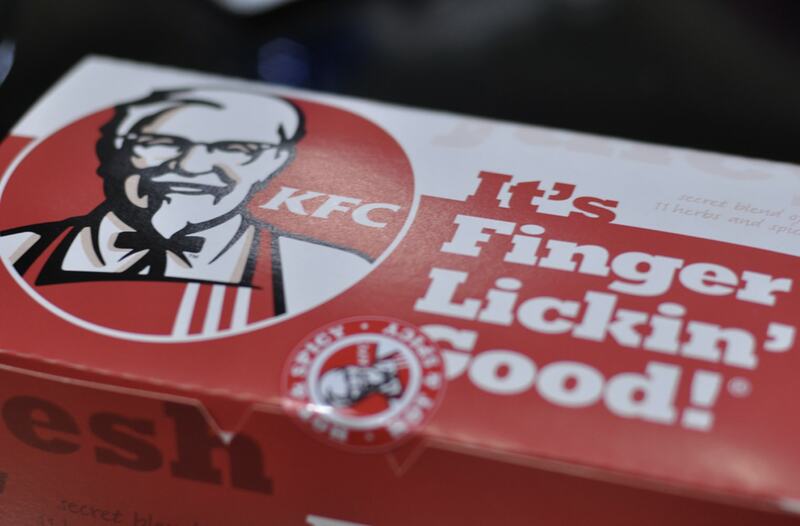 Police have urged people not to call them over closures of KFC restaurants. Around half of UK KFC branches are closed due to what the chain has described as 'operational issues' with supplies. 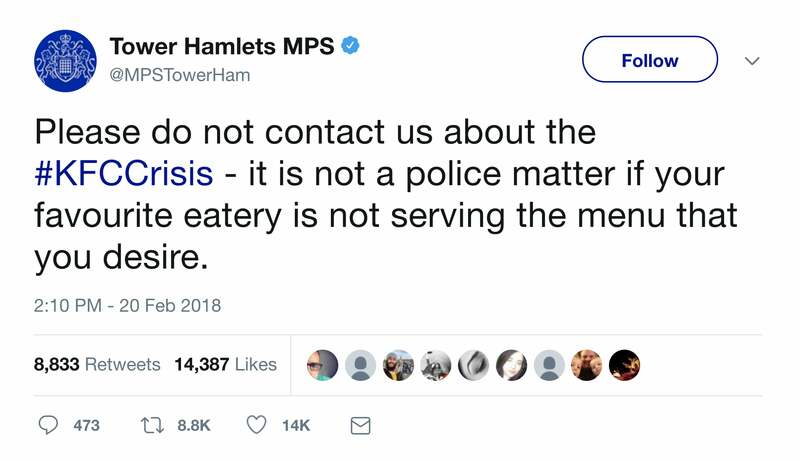 Tower Hamlets Metropolitan Police Service tweeted: "Please do not contact us about the #KFCCrisis - it is not a police matter if your favourite eatery is not serving the menu that you desire." In the meantime, animal rights charity PETA has suggested vegan alternatives to fried chicken. According to the organization, Burger Lolz in Sheffield, Bread Meats Bread in Edinburgh, and The Caledonia in Liverpool offer the tastiest options. PETA Director of Vegan Corporate Projects, Dawn Carr, said: "All our wonderful winners deliver plant-based chicken with huge flavour and zero cruelty. 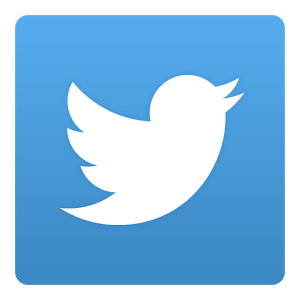 "PETA's list will help those turned away from KFC to get their fried 'chicken' fix without the battered flesh of dead birds."